This review was published on May 09, 2013. Since then, this product may have been discontinued or replaced. Pricing and availability may differ from what is stated in the review. Do you pine for the good old days, when washing cycles were fast, courtships were slow, and Nixon was considered an honest man? Golly, do I have a washing machine for you. The Hotpoint HSWP1000MWW (MSRP $469) is your mother's washing machine. Nothing on this machine would confound someone from the 70's. Its massive pole agitator will smack stains so hard that your clothes and your water bill will feel it. Indeed, it's one of the least expensive washers on the market, and it's a traditionalist's delight. But if you plan on owning this machine for many years, you may end up paying more than you bargained for. Like a joke you heard before, this washer is serviceable, but stale. 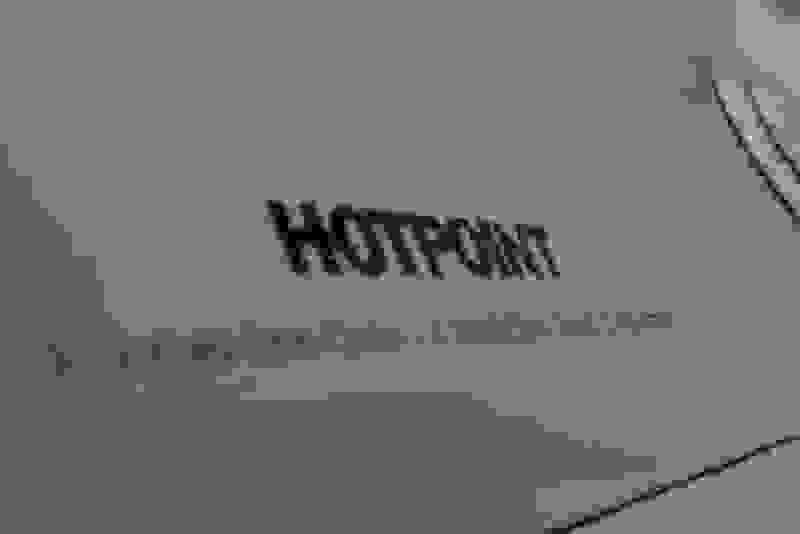 The Hotpoint HSWP1000MWW will invoke a sense of deja vu. It's practically a stereotype of an American washing machine. There was a time that top-loaders outpaced their front-loading brethren in the capacity department. This Hotpoint is no Tiny Tim with 3.5 cubic foot capacity, but today there are plenty of top- and front-loaders with significantly more space. A point in favor of ergonomics: The drum is raised up, so it's easy to get your laundry out. Using the HSWP1000MWW involves turning and pulling manual controls. There are no features, gimmicks, or things of note to get in the way of operating this washer. This Hotpoint is the reverse Sphinx. 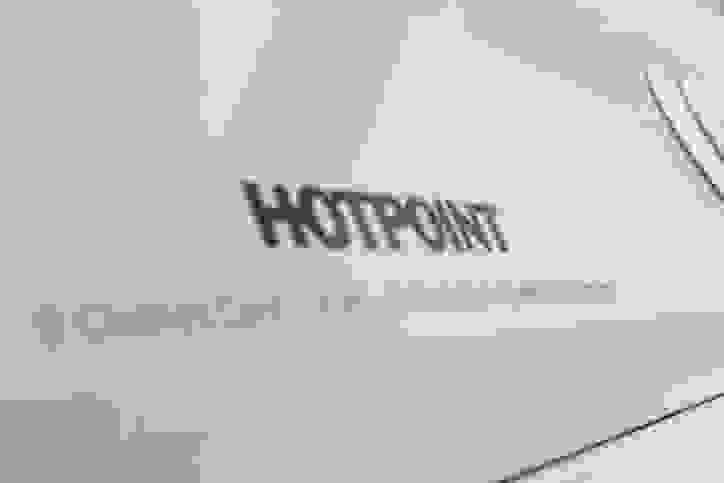 Though this Hotpoint doesn't cost much to buy, it costs a lot to run. The most efficient machines we've tested cost around $30 a year in water and energy costs. This Hotpoint, on the other hand, runs around $73 per year. Over the course of five years, this machine will use its purchase price in water and energy alone. The HSWP1000MWW might not be efficient, but it is somewhat effective. This washer whacked every stain we threw at it. The Casual cycle set to heavy turned out to be the toughest, and the usual suspects such as red wine and sweat were no match for this washing machine's mighty agitator. Too bad that the HSWP1000MWW was equally rough on fabrics, pulling threads on our mechanical action test strips. Anything fragile that goes in there will wear prematurely. Conspiracy theorists would say it's a ploy by the clothing industry to get you to buy more sweaters. Most things have an archetype. Ask someone to think of an apple, and they'll likely picture a red delicious. Ask someone to think of a washing machine, and they'll probably picture something that looks like the Hotpoint HSWP1000MWW. It is the barest of minimums. If you have no need for modern technology, this washer might be for you. Just be aware that its inefficiency and power will cost you in the long run.